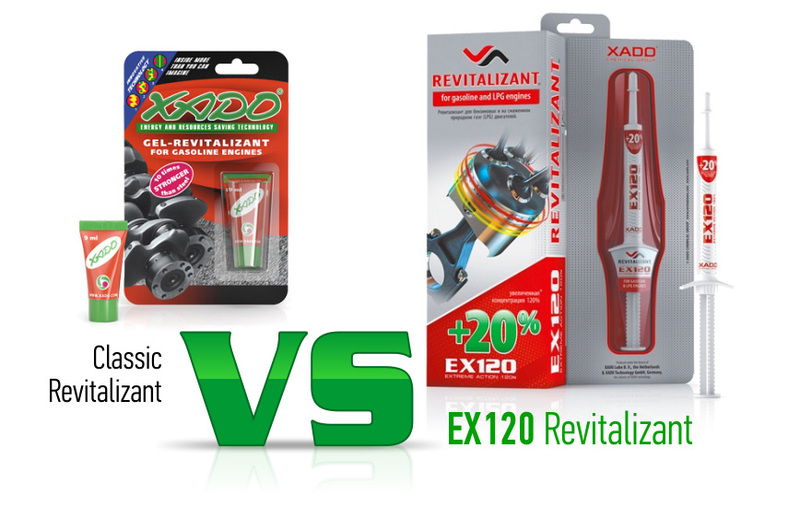 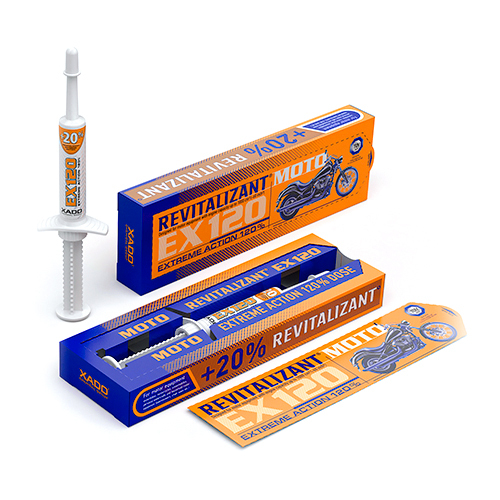 The 1st generation of Revitalizant ® (9 ml tube) are effective products for engine treatment and for its parts restoration with the help of a ceramic-metal layer. 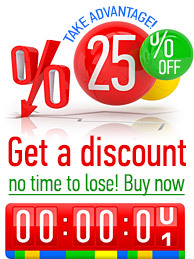 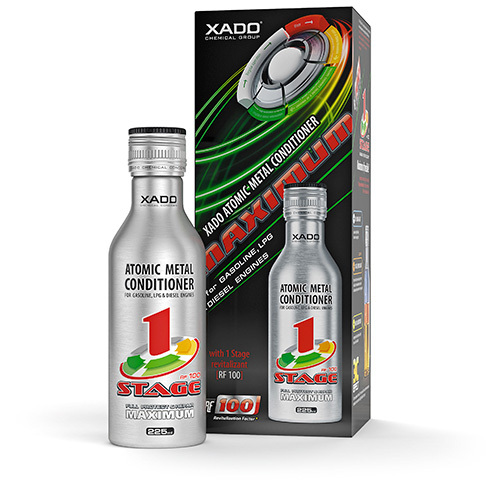 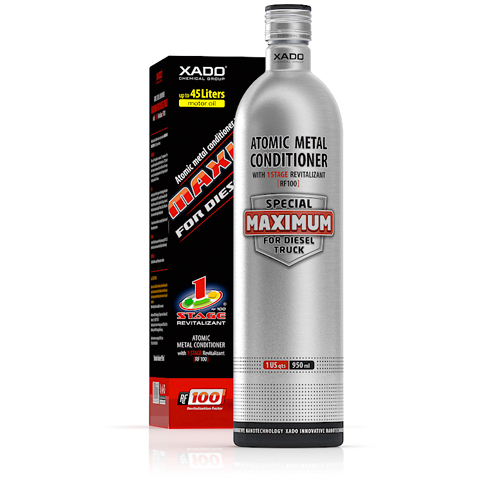 These products are time-honored, their effectiveness is proved by successful application for over 20 years. 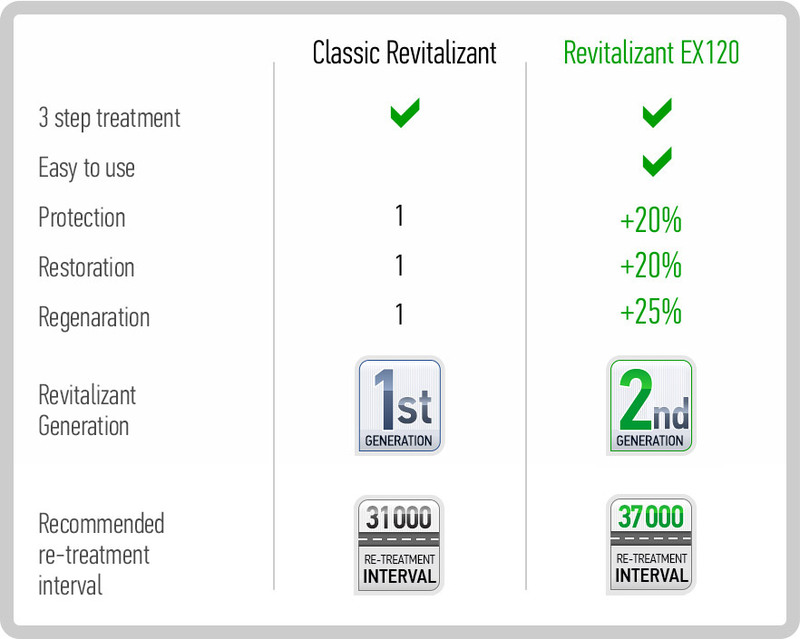 Based on the technology of the 1st generation Revitalizants ® improved and updated EX120 Revitalizant ® (2nd generation) has been currently produced. 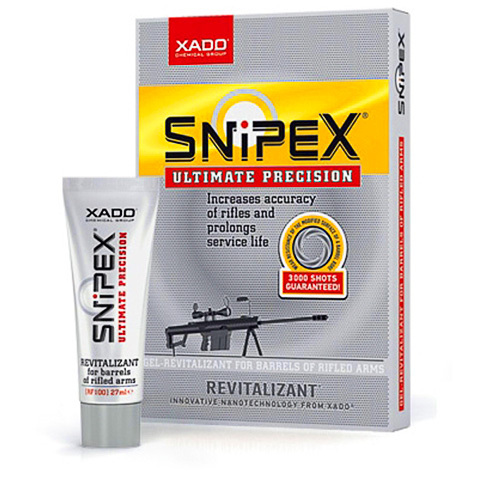 Amplified concentration of the active component allowed speeding up ceramic-metal layer formation and to significantly expanding regeneration properties of the treated worn parts surfaces.